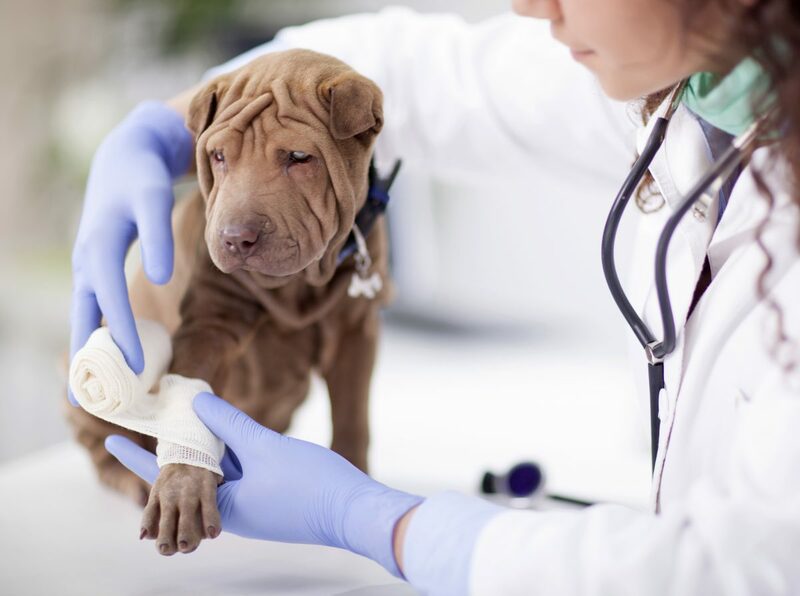 Veterinary Oncology Services and Research Center is proud to boast a strong female team, and we work together to offer one of the premier veterinary specialty facilities in the nation. Things haven’t always been this way in the field, though. It has taken generations of time and dedication to crack the glass ceiling in veterinary medicine. Keep reading to learn about the history and evolution of women in veterinary medicine. From Norman Rockwell paintings to James Herriot novels, the traditional veterinarian is often viewed as a man. One only needs to peruse the galleries of graduation photos in veterinary colleges around the country to appreciate that, in the first half of the century, women veterinarians were few and far between.